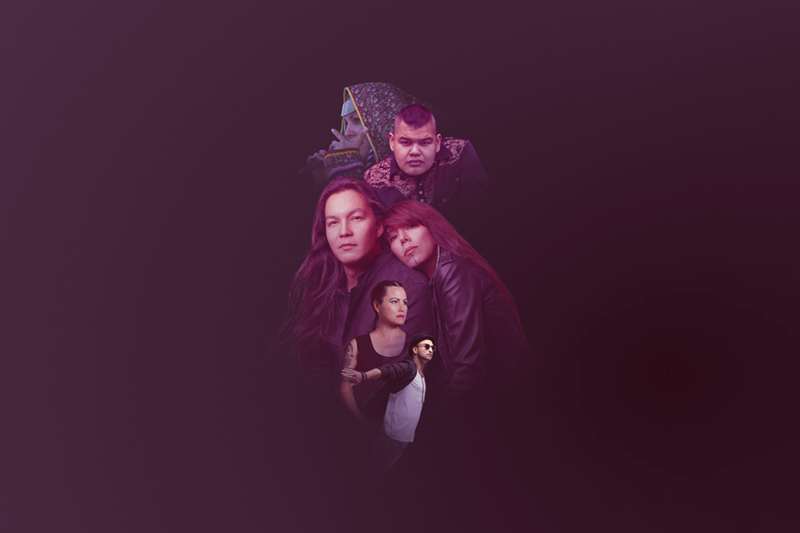 The AMW at Lunch presented by Digital Drum concert series provides easy access to Aboriginal Music Week for professionals and families in and around Winnipeg's downtown. 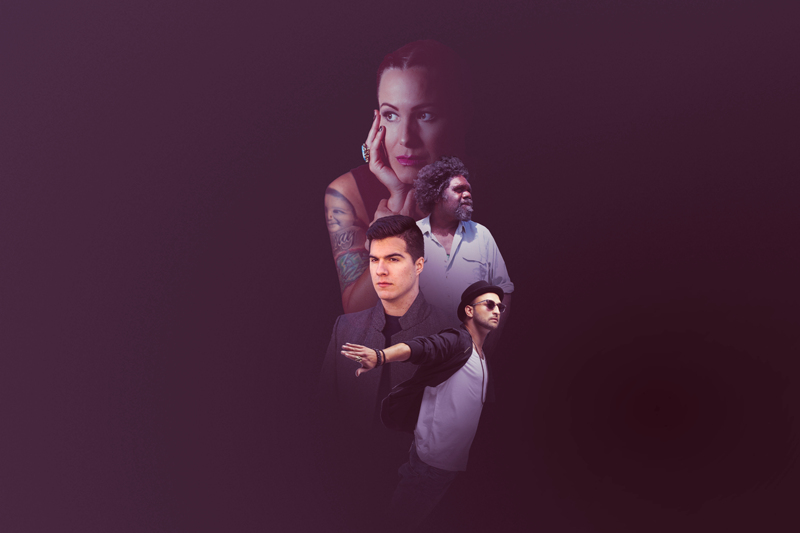 Each concert will begin at 12:00 p.m. and the series features performances by Maliseet operatic singer Jeremy Dutcher (August 9), Pitjantjatjara singer/songwriter Frank Yamma (August 10), Métis neo-soul singer David Morin (August 11), and Cree hip hop emcee Eekwol (August 12). 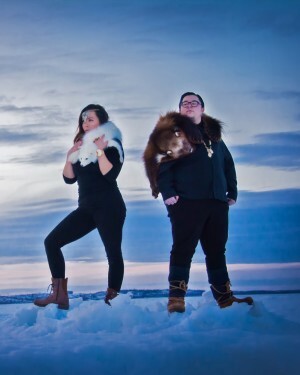 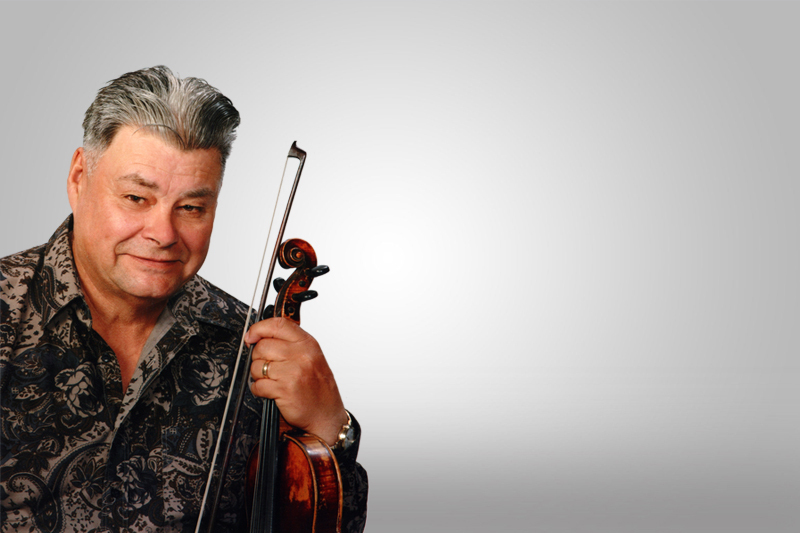 ​John Arcand, David Morin, William Prince, Don Amero, Nadia Gaudet & Jason Burnstick, Digawolf, Yvonne St. Germaine, and Young Medicine earned nominations for the 2016 Western Canadian Music Awards (WMCA), which will be handed out on October 13 during BreakOut West in Regina, Saskatchewan this October.